Lots of people have a good time reminiscing their childhood. They talk of the fun times they had on game. Laugh about their foolishness. And they look back at their favorite cartoon programs on TV. At some point, some even keep their favorite cartoon hero figures and memorabilia until they have kids. And then, pass them along to their children. 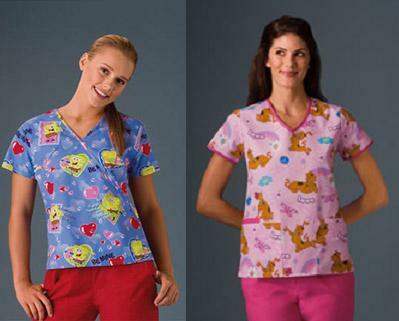 Medical practitioners who have big hearts for cartoons keep their childhood memories by wearing cartoon print scrubs. They even collect different designs of their cartoon heroes. Male doctors, dentists, nurses, and many others are particularly hooked with Superman, Spiderman, Captain America, The Flash and more. Girls, on the other hand, love Betty Boop, Hello Kitty, Tweety, Micky Mouse, and other sweet cartoon characters. To pamper our medical professionals with their love for cartoons, Pulse Uniform is offering tooniforms. One of the industry’s most trusted brand, Cherokee provides cool prints through our store. Popular cartoon characters such as Dora, Hello Kitty, Kerropi, Betty Boop, Snow Kidz, Scooby, Elmo, Big Bird, Sponge Bob, and many of kids favorite are created by Cherokee, and distributed by Pulse Uniform. 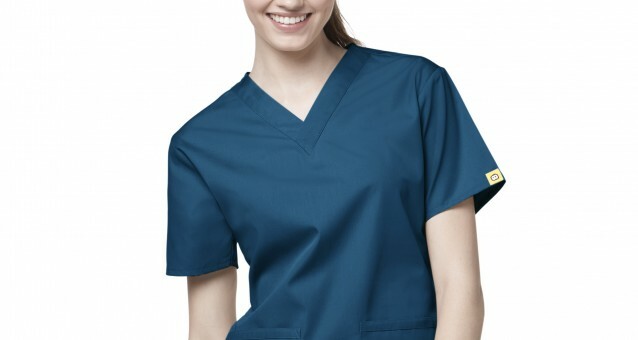 Anyone can reminisce and enjoy the childhood days by having the print scrubs from Pulse Uniform. Reaching us for your orders is just as easy as clicking. You can order online, through our toll free phone line, email, and live chat. Living the good old days will never be so much fun. You mention a lot of scrub prints, “Male doctors, dentists, nurses, and many others are particularly hooked with Superman, Spiderman, Captain America, The Flash and more.” All of these prints (aside from Spiderman) have eluded me in every internet search I’ve made. Please advise me as to where I could find some Superhero Scrubs.